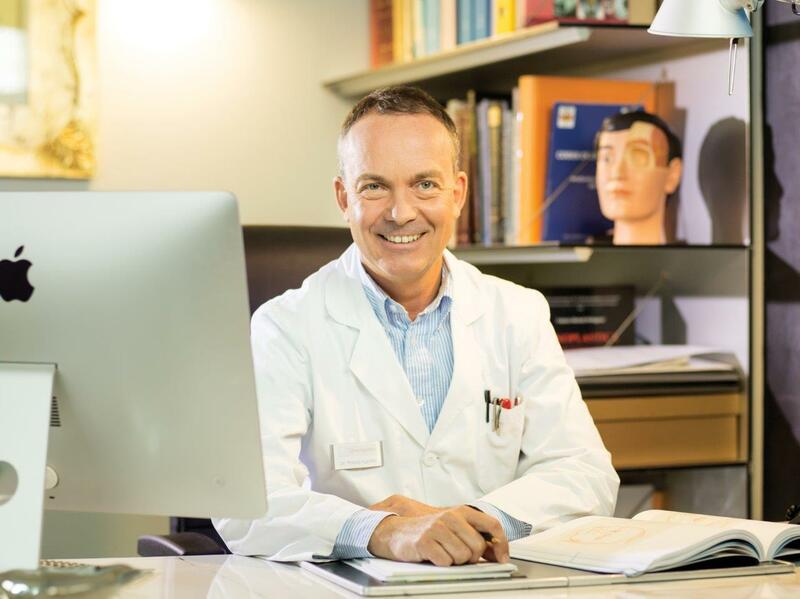 Dr. Philipp Agostini is a cosmetic surgeon specialised in plastic surgery, as well as founder and manager of ClinicAgostini Centre for Cosmetic Surgery in Bolzano. He is a member of various scientific associations in the United States and Europe and regularly participates in international congresses to maintain the high standard of plastic surgery. He built his career with his sights set on a high quality plastic and cosmetic surgery, giving priority to a relationship of mutual trust with the patient. He performs cosmetic surgery, removal of skin tumours, scar revision, all aesthetic medicine techniques and the innovative surgical migraine treatment developed in the United States. Motto: My aim is not to reach ideals of beauty based on the dictates of fashion, but to help my patients find symmetry in their proportions.